With its cushy characteristics, there is no doubt that social media has become a preferred channel for communication predominantly among the younger population worldwide. It has grown rapidly with over 170 million active users in Africa by January 2017 and a lot more in other continents [Digital in 2017 Global Overview]. 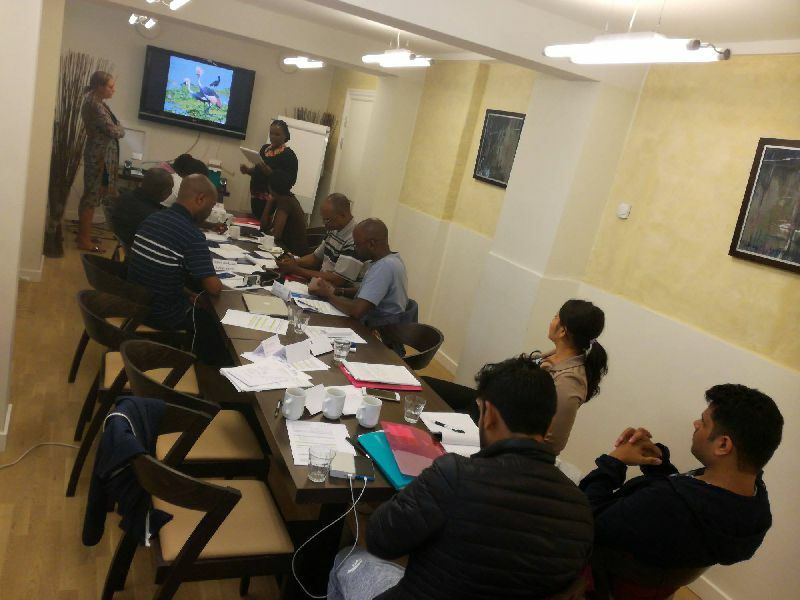 Social media (SoMe) is simply the collective of online communications channels dedicated to community-based input, interaction, content-sharing and collaboration. Although many social media channels are generally easy to use and have a colossal pool of users, there are known guidelines on how to effectively use each platform to achieve a known objective. 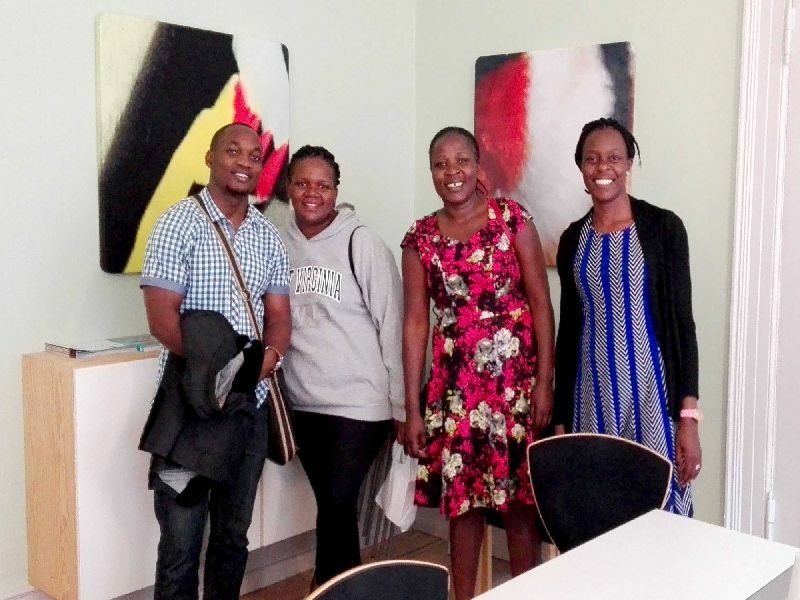 It is on this premise that a team from NatureUganda travelled to Denmark with support from Dansk Ornitologisk Forening (DOF) BirdLife Denmark to participate in a communications training workshop on how to use social media to communicate biodiversity information to youth in urban centres. The other DOF partners in attendance were NatureKenya and Bird Conservation Nepal each with 4 representatives. Building a healthy environment is a social obligation which does not segregate against age or gender and for a country like Uganda whose youth make up over 70% of the total population; we at NatureUganda are on a mission to help young people understand nature as we know it, give them opportunity to appreciate nature, then they will participate in all things conservation. 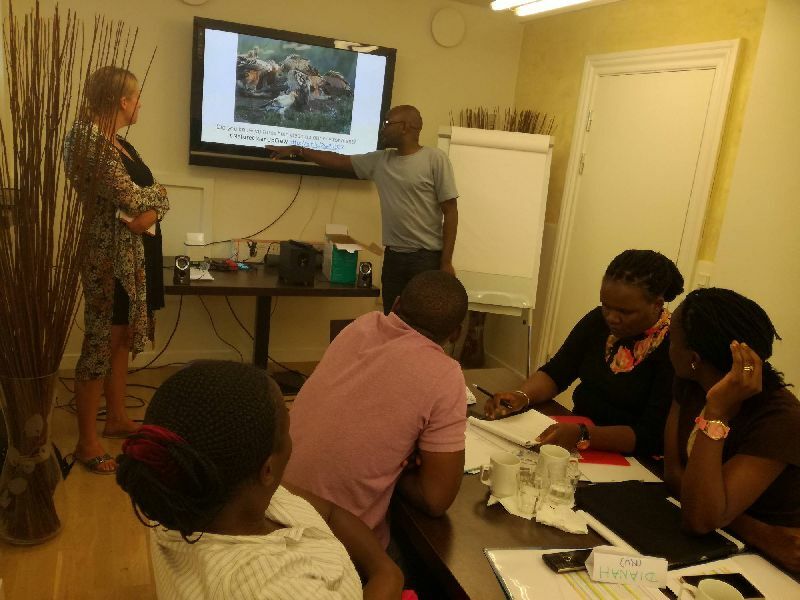 Science being at the core of NatureUganda work and also our strength, the training helped in understanding of the communication challenges which come with disseminanting science material to youth and non-scientists. 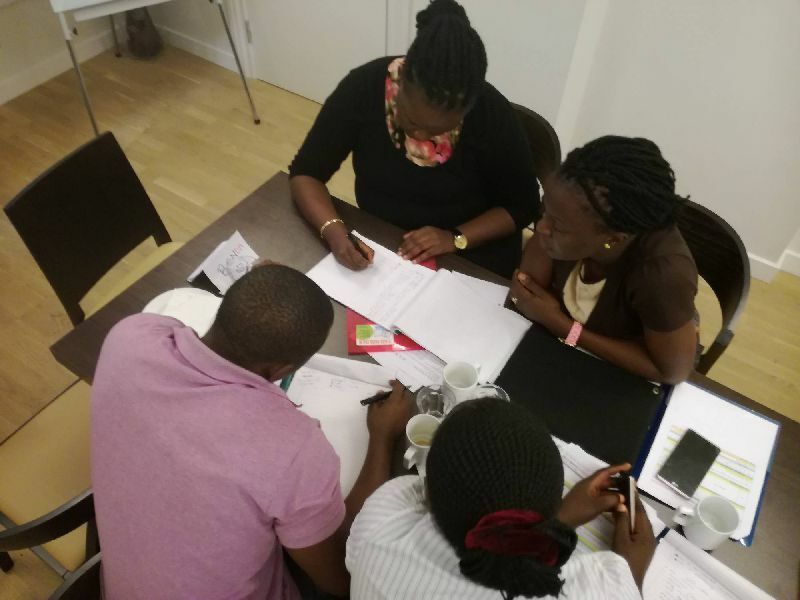 The participants from NatureUganda are optimistic that this training will improve the way the organization communicates especially science based facts for different audiences.